An overdraft occurs when money is withdrawn from a bank account and the available balance goes below zero. In this situation, the account is said to be “overdrawn.” The result of an overdrawn account is usually an overdraft fee. A bank account with no overdraft. ✓ No monthly fees. No minimum balance. An account becomes overdrawn when the user spends more money than is in the account. Funds are depleted in any number of ways including withdrawing cash at ATMs, using a debit card, writing checks, or automatic payments. Many banks offer overdraft protection in the form of an overdraft fee to as a service to account holders to prevent account depletion. 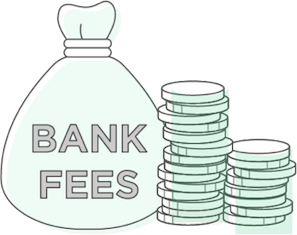 Even though most banks charge similar amounts for each fee, different rules may apply to how that fee works, and when it is charged to your account. The fees involved in overdrafts are some of the highest checking account penalties that banks exact. Besides the standard overdraft fee, you may encounter the overdraft protection fee, the non-sufficient funds (NSF) fee, and the extended overdraft fee. The most common fee levied on checking accounts is the “overdraft fee”, which occurs each time the bank approves a transaction that exceeds your available balance. Banks have limits on the number of overdraft fees they’ll charge in one day. Expect a maximum of 4 to 6 overdraft fees per day per account. Some, however, will allow as many as 12 in one day. Overdraft fees at major banks range from $9.00 to $38.00 (the average fee is $35.00). An overdraft protection fee, sometimes called an overdraft transfer fee, is charged for every time the bank must transfer funds from a linked account to cover the overdraft amount. Overdraft protection is an opt-in feature. It is actually illegal for banks to automatically include the service as part of customer checking accounts. Some banks also charge a monthly service fee for overdraft protection. Account holders most often choose to link their checking account to a savings account or line of credit. 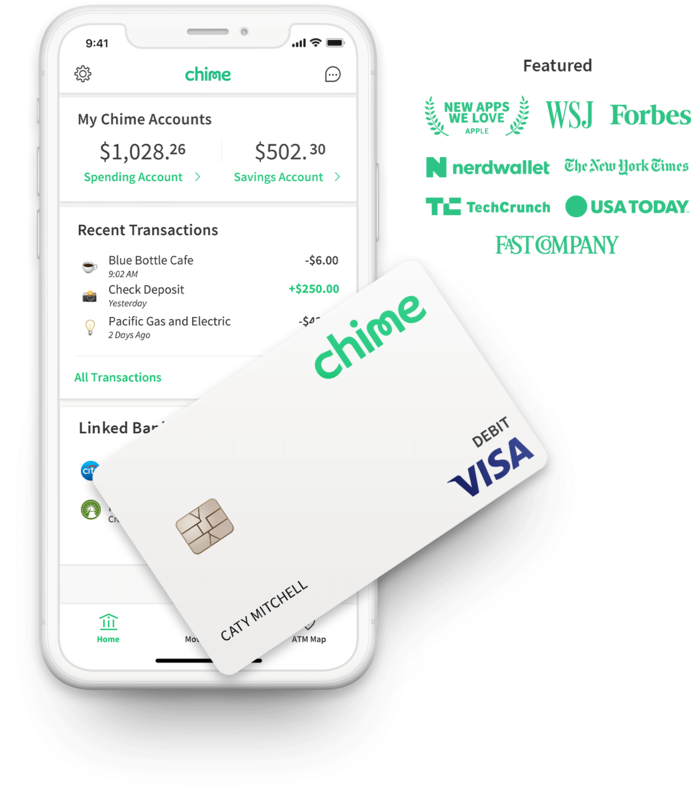 Expect to pay anywhere from $10 to $12.50 per transfer for this service, though larger banks have been moving away from charging overdraft protection fees. There’s also the “non-sufficient funds” (NSF) fee. An NSF is deducted from your balance every time the bank rejects a transaction that causes your account to be overdrawn. The difference is whether the bank decides to cover the transaction or not. If an account has “overdraft protection.” the bank will pay for the transaction. Some think of it as a “courtesy” payment. For accounts that forgo overdraft protection, the bank will not release payment for the transaction and an NSF fee will be charged. Since banks can choose whether to approve or decline an overdraft, one overdraft will incur either an NSF fee or an overdraft fee, but never both. The extended overdraft fee is sometimes called a “sustained overdraft” or “extended overdrawn balance fee.” Basically, account holders are charged for leaving an account balance in the negative for a certain number of days (generally 5-7). Extended overdraft fees can be as much as $40. Some banks charge the fee once every 5 days and, some banks will charge an extended overdraft fee every day until enough funds are added to put the balance over the zero mark. 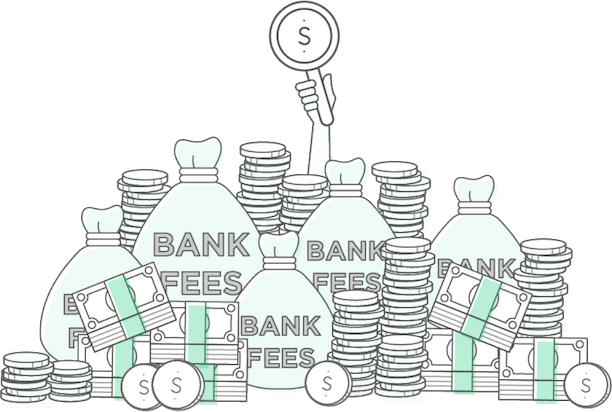 The maximum number of extended overdraft fees varies from bank to bank. Bank of America overdraft fees and NSF fees are $35. An overdraft protection transfer costs $12. Their fee for an extended overdraft is $35 and is assessed every five days. Chase overdraft fee and NSF fees are $34.00. Their overdraft protection transfer fee is $10.00. Chase extended overdraft fee is $15 and is assessed every five days. At Citibank, overdraft and NSF fees are $34. Their overdraft protection transfer fee is $10. Citibank does not charge for extended overdrafts. PNC Bank charges $36 for overdraft and NSF fees and $10 for each overdraft protection transfer. They charge $7 for extended overdrafts, and that fee is assessed daily. 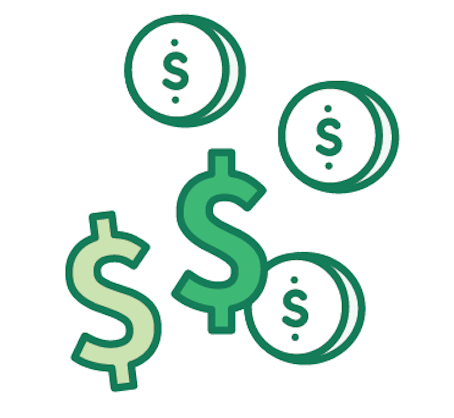 TD Bank overdraft fee is $35 for an overdraft and NSF fees and $10.00 for overdraft protection transfers. A $20 extended overdraft fee is assessed every ten days. Wells Fargo overdraft and NSF fees are $35. Overdraft protection transfers cost $12.50. They do not charge an extended overdraft fee. The easiest way to avoid overdraft fees is to avoid spending more than you have available. As financial habits go, keeping track of your checking account balance, especially before making large purchases, is paramount. Choosing to accept or decline overdraft protection services should help you avoid paying costly overdraft fees, though if you do choose to use overdraft protection, it should be used with caution. Even though using it occasionally will cost you less than an overdraft fee, remember that you are transferring money out of your savings or line of credit to cover the overdraft. Finally, with any type of overdraft fee, keep in mind that some banks will allow you to have your overdraft fees waived, depending upon the circumstances.